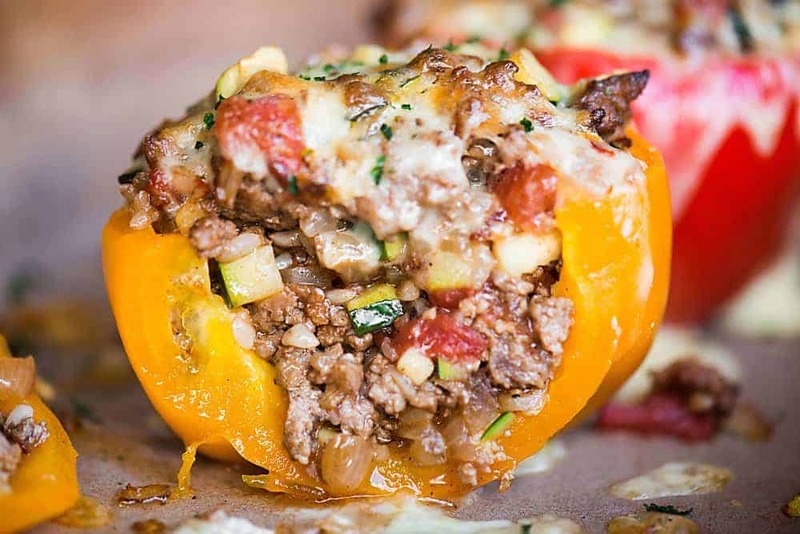 Classic Stuffed Peppers stuffed with rice, ground beef, tomatoes, and zucchini are a complete meal that can be made ahead. 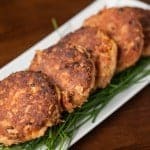 They are one of those easy, feel good, dinners. They have everything you would want in a meal – meat, a starch, veggies, and cheese! Classic Stuffed Peppers with ground beef, rice, zucchini, tomatoes, and cheese are one of the most satisfying meals I have ever made! I can’t believe I’ve had my blog for over three years now and I’ve never made stuffed peppers! Truth be told, I’ve never been a huge fan of bell peppers. 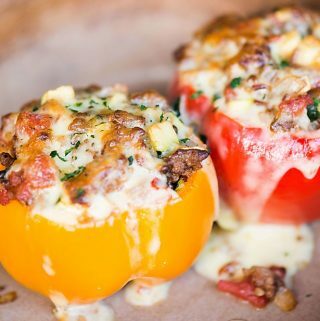 I’ve made a few recipes with them, like my Grilled Shrimp with Roasted Red Pepper Aioli and my Cuban Shredded Beef with Peppers and Onions, but never have I made anything like these stuffed bell peppers. I think my taste buds must be changing because I thought these classic stuffed peppers with rice were delicious and filling. I don’t think I’ve ever even eaten stuffed peppers with ground beef, and here I was hoarding the leftovers for myself, hiding them from the husband. You can use any kind of bell peppers when you make stuffed peppers, but I’m partial to the red, orange, and yellow ones and conveniently, I found a six pack at Costco. Finally – a new recipe I can weave into my weekly dinner rotation! 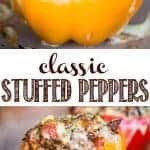 Do you cook bell peppers before stuffing them? Since the filling is often already cooked when you stuff them into the pepper cavity, it is important to par bake the peppers so that they are evenly cooked with their stuffed ingredients. You can even steam them in the microwave in a covered dish with a bit of water. 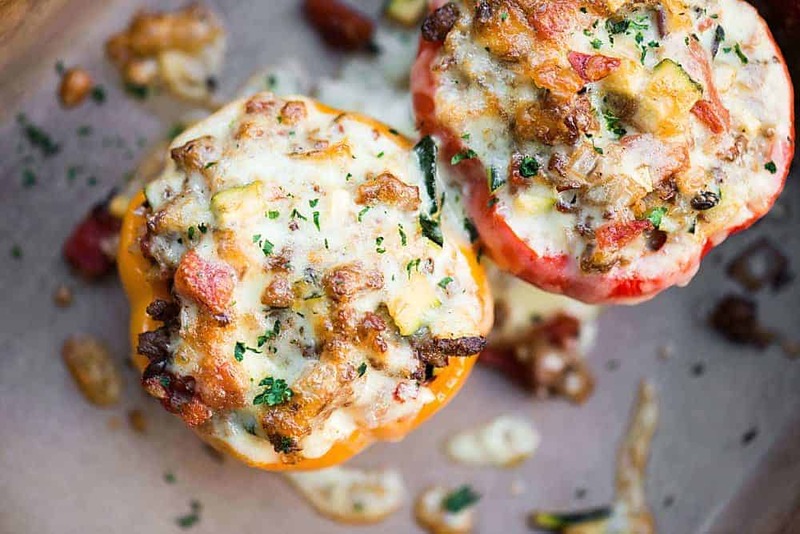 Stuffed bell peppers can be made with any kind of filling. People often choose cooked meat, beans, rice, vegetables, leftovers, or any combination of those ingredients. To cut the tops off of the bell peppers, make one slice that allows the pepper to be the largest bowl or vessel possible. Don’t throw away any pepper that is attached to the stem! Dice it up and add it to your stuffed pepper filling. If making stuffed peppers with ground beef, or any kind of meat, ensure the meat is fully cooked before adding to the pepper. This ensures that you will only need to warm them up prior to eating. If making stuffed peppers with rice, the best trick I know is to buy frozen pre-cooked rice that only needs to be heated prior to eating. Trader Joe’s carries this and you’ll never find my freezer without a pack of brown rice, jasmine white rice, or their rice medley. How long do you bake stuffed bell peppers? If you par bake your bell peppers ahead of time, and cook the filling, the assembled stuffed bell pepper recipe should only take a few minutes in the oven. Essentially, since everything is already hot, all you are doing is giving it a final push in the oven at the end to melt the cheese. If you’re a planner and like to make things ahead of time, you can par bake the peppers, make the filling, stuff the peppers, and then keep them in the refrigerator until you are ready to cook them. If this is what you do, you’ll want them to come to room temperature before you heat them in the oven. If you don’t, the outside will get very hot and the inside will still be cold. By allowing them to come to room temperature first, your stuffed peppers have a better chance of heating all the way through, evenly. The amount of time this process will take will be completely depended on how close to room temperature you allow them to get, but I would guess 20 minutes would be a sufficient amount of time. Classic Stuffed Peppers with rice, ground beef, tomatoes, and zucchini are a complete dinner recipe that can be made ahead. Add peppers to a casserole dish, fill with about 1/2 inch of water, cover with aluminum foil, and bake in a 425o F oven for 20 minutes in order to steam, or parbake, the peppers. While the peppers are steaming, cook the ground beef, onion, garlic, and any remaining pepper from the stem piece (diced) in a large saute pan over medium high heat until the meat is crumbly, about 10-15 minutes. Add the diced zucchini and allow to cook for 1-2 minutes. Remove from heat and add the par cooked rice (frozen microwavable rice works best) and tomatoes. Add salt to taste. Once peppers are done, remove from oven, discard water, and return peppers to casserole dish. 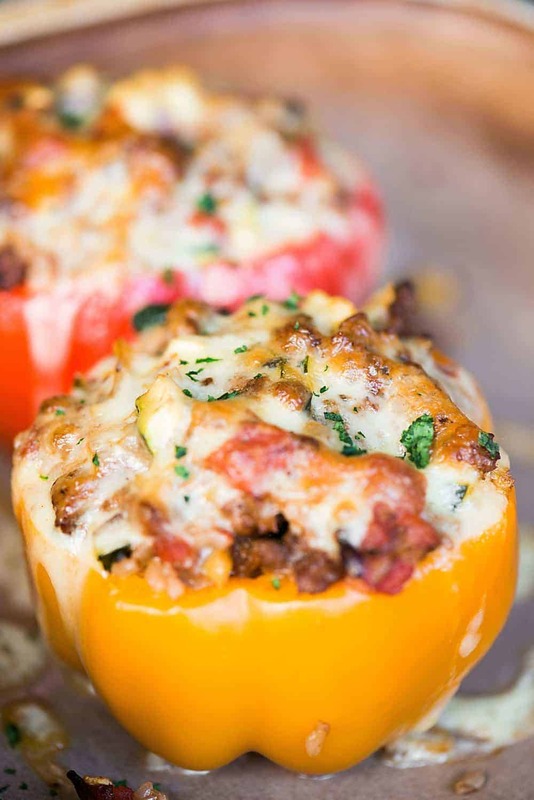 Fill each pepper cavity with the ground beef and rice filling until all of the peppers have been evenly filled. Top with pepper jack cheese. 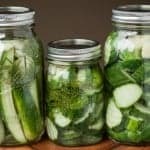 If making ahead, store in airtight container in the refrigerator until ready to heat and serve. 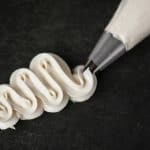 This post was originally created in October 2017 and has been updated with more fun facts and tidbits for your reading pleasure. What temperaturm and time do we use if we are continuing cooking the prepped par-baked peppers? Hi Dawn, I just keep the oven at 425 because that’s what I par-bake them at, but the oven temp really doesn’t matter as you’re just heating them through. I’m guessing the tomatoes are to be mixed with the cooked beef? It never said where they were to be used. Hey there! Recipe says to add the tomatoes when you add the par-cooked rice. Enjoy! Do you microwave the rice before using it in the recipe? Also, have you used a different cheese other than pepper jack? Hi Patricia, I don’t heat the rice before I add it. As long as it’s pre-cooked and just needs heating, you can add in frozen, cold, or hot rice. Any way works! 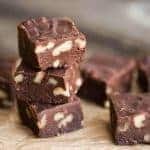 I’ve also made them with cheddar and they were delicious. The type of cheese is totally up to you! If there’s excess grease, yes. I use grassfed/finished, so I never have excess grease. Hi Carol, Yes – I think you can prepare and freeze. Just allow them to come as close to room temp as possible before reheating, otherwise you’ll have frozen-in-the-middle stuffed peppers.